Xiaomi Mi 7 Smartphone Specifications & First Glance. 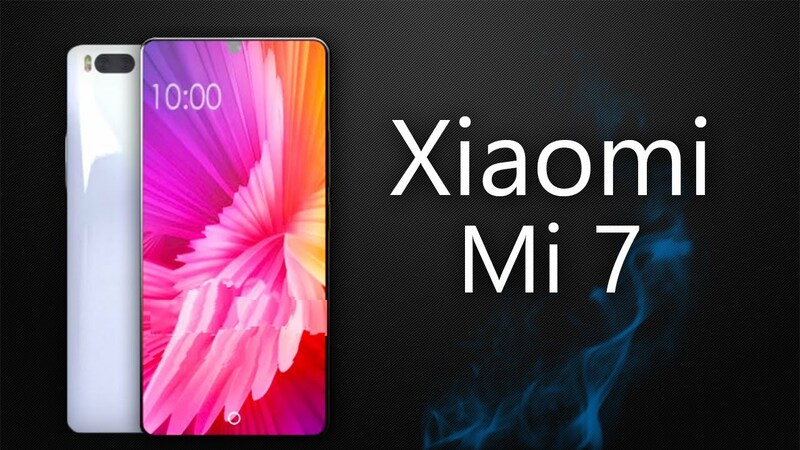 Check Xiaomi Mi 7 smartphone features, specifications, performance, memory, battery, display, camera, reviews. The rumours of ditching fingerprint sensor & adopting face detection lock imitating iPhone X have already brought much fame to Xiaomi Mi 7.